The Gym Ball is a brilliant and low cost piece of equipment that has many ways of benefiting your exercise plan. 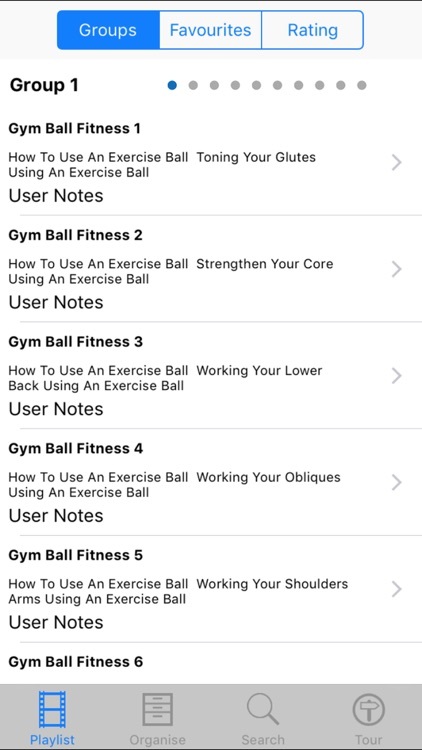 This collection of 320 Tuitional video lessons will teach you literally hundreds of workouts and ways you can use the Gym Ball. 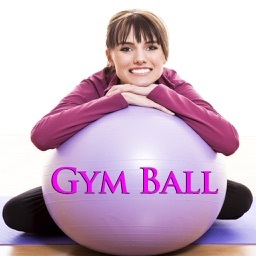 People who practice Pilates and Yoga all make use of the Gym Ball which has many advantages.